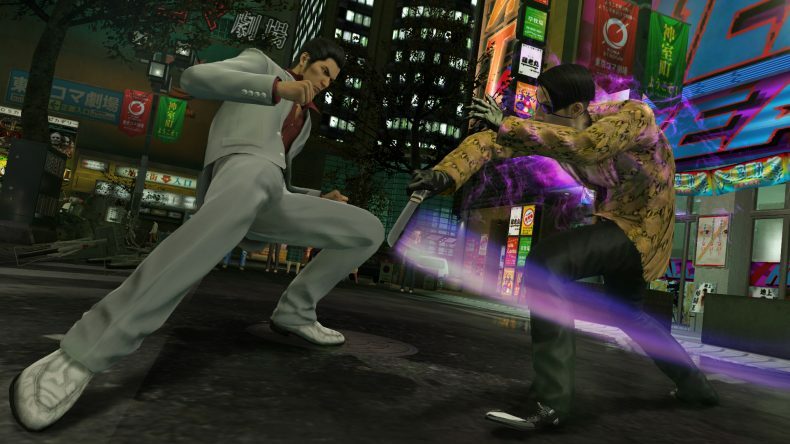 Whilst we’ve long known that Yakuza Kiwami is coming out on Steam, a release date has so far eluded us. That was until today when a new GIF was added to the Steam page for the game, featuring popular favourite Majima popping up from a manhole. So far, so normal by Yakuza standards. But what eagle-eyed Twitter user Nibel spotted was the very final frame of the GIF loop sported a date of February 19, 2019. It’s incredibly quick and you have to know it’s there to spot it, but the date does flash up, and is still available to view on Steam, and is our closest hint yet as to a confirmed released for the game on PC. At this point the official date for Steam hasn’t yet been updated, but with this tease, it only seems a matter of time before it is confirmed. Yakuza Kiwami is out now for PS3 and PS4. A Steam release is planned, with a teased date of February 19, 2019, but this is unconfirmed.